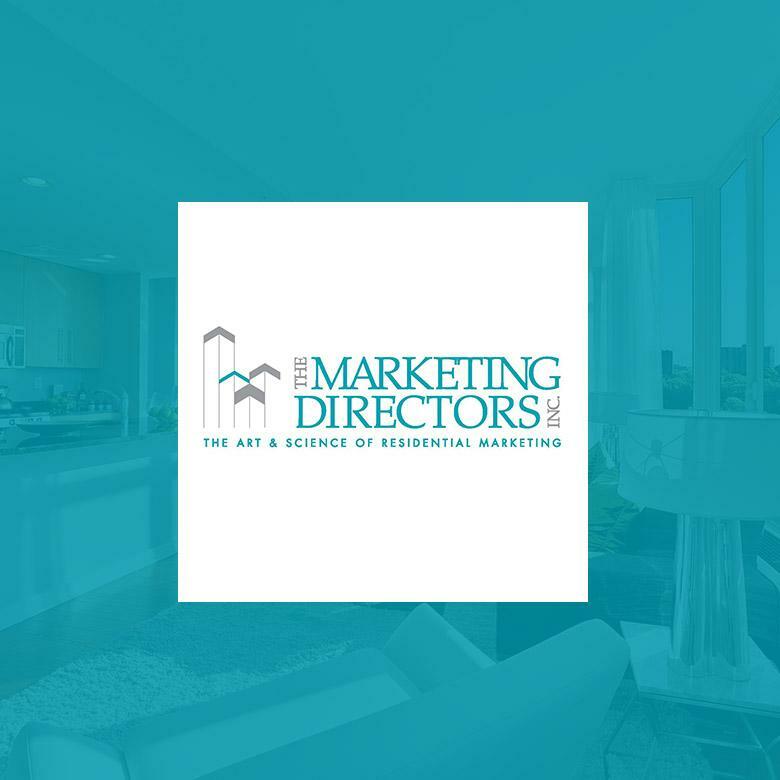 The Marketing Directors, with offices in New York, Atlanta and Toronto, has over 30 years of experience and is one of North America’s most respected and largest condominium sales and marketing companies. The Marketing Directors are residential experts and market innovators committed to crafting and executing customized marketing and sales solutions in an ever-changing real estate marketplace. Learn more at TheMarketingDirectorsInc.com. The Marketing Directors (TMD) chose Lasso as their CRM enterprise software in 2006. Over the past five years, TMD has deployed Lasso on over 100 urban for sale and rental residential clients to manage thousands of units and contributing to $billions in sales. The company leverages a broad scope of Lasso CRM’s capability for lead management, email marketing, inventory and purchaser management, along with comprehensive operational and corporate reporting and analytics.